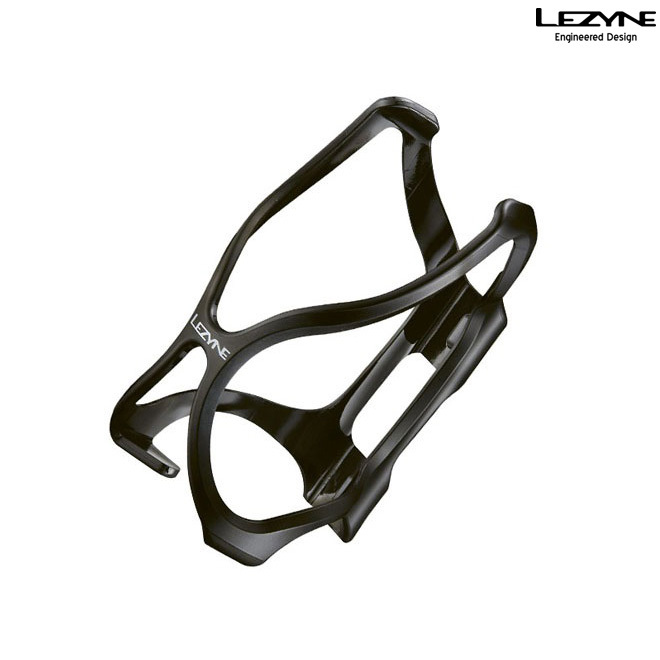 Constructed of durable, fiber reinforced Composite Matrix material for a high-strength, low weight bottle cage with the greatest value. X-Grip architecture and dual upper bottle catches ensure that bottles will stay in place. The wide opening in front allows for easy on the bike bottle access.